When I first heard word about M.A.C Cosmetics’ Liptensity Lipstick collection around this time last year, I was in awe. For starters, at the time I was many stories above Auckland city in The Sugar Club dining room during a storm. And for seconds, I was totally bowled over by the amazing collaboration behind it. It was developed in association with Maureen Seaberg, a writer on sensory experience and a tetrachromat, which means she has the genetic ability to see shades of colour that the rest of us cannot (to put it mildly). To put a vague number on it, tetrachromats can see up to 100 million colours, estimates suggest, which is 100 times that of the average human. Most people have three cells, or receptors, in their retinas, but tetrachomats have a fourth receptor, which may be what allows for their heightened colour perception. They are usually female, and it’s estimated that about 12 per cent of women carry the gene for this fourth receptor. Carrying the gene doesn’t guarantee that you’ll wind up with heightened colour vision, but those who both have the gene and who are immersed in a wide range of colours from a very young age appear to be more likely to develop the ability. Amazing! 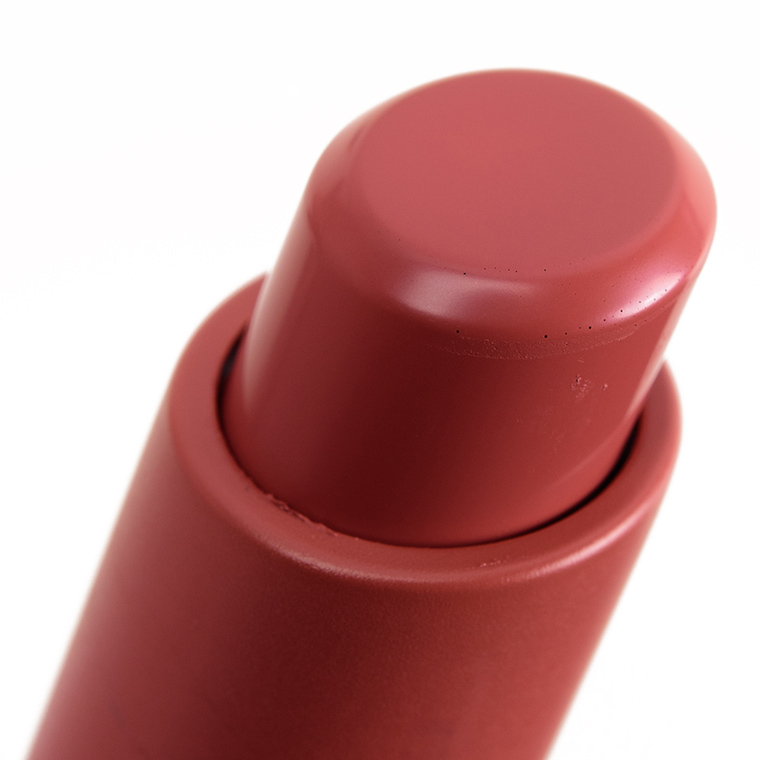 The 24-piece lipstick collection was a revelation, and hugely popular with fans of the brand. As well as being an absolute joy to behold, the shades were totally void of over/undertones and stayed true and rich for up to eight hours with no fading. My favourite is Smoked Almond (below), a shade that just won't quit. Fast forward to October 23 and the collection is back in nine new and three bring-back shades! It can also now be paired with their new Liptensity Lip Pencils, which are available in 18 equally vivid permanent shades. Amazing. Start saving your pennies! 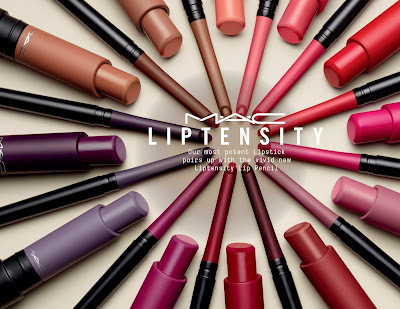 Liptensity Lipsticks retail for $50.00 and Liptensity Lip Pencils, $48.00.